by many on the Silver Coast until it is. strategically placed between the two resorts. 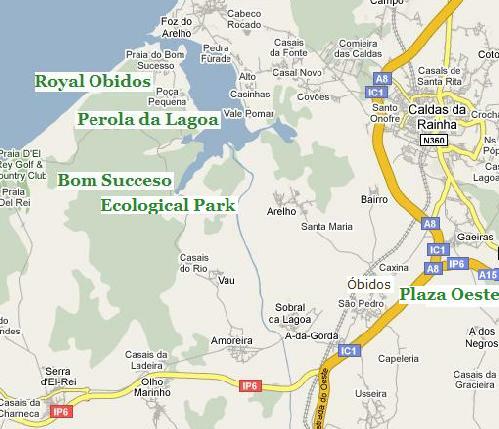 to/from Obidos and the A8/A15 interchange. now the official route to the lagoon. minutes off the journey for a leisurely driver like me.